Centrally located on Lake Eufaula makes it easy for us to access any location you need us. Just give us a call and we will gladly discuss any logistic and construction questions you have. 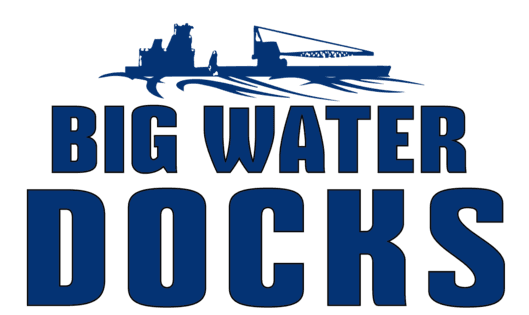 At BIG WATER DOCKS, LLC. we want to make sure you are taken care of in a professional and courteous manner. E-Mail us or give us a call.